Who Doesn’t Love A Snow Party In Dallas? Mr. Cool Snow Parties provides year-round snow party services. With over 50 years of experience, we provide the best snow parties all over North Texas and Waco. As experts in artificial snow production, Mr. 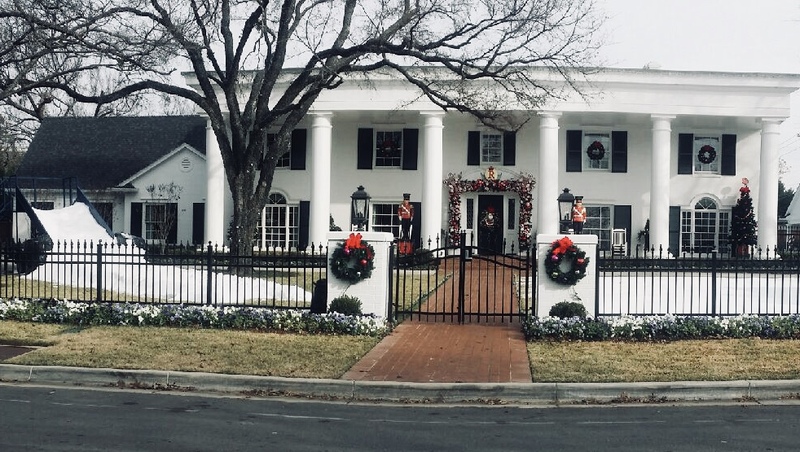 Cool Snow Parties can produce all the fresh, white powdered snow for any event in many locations in the Dallas, Fort Worth, or Waco area. Mr. 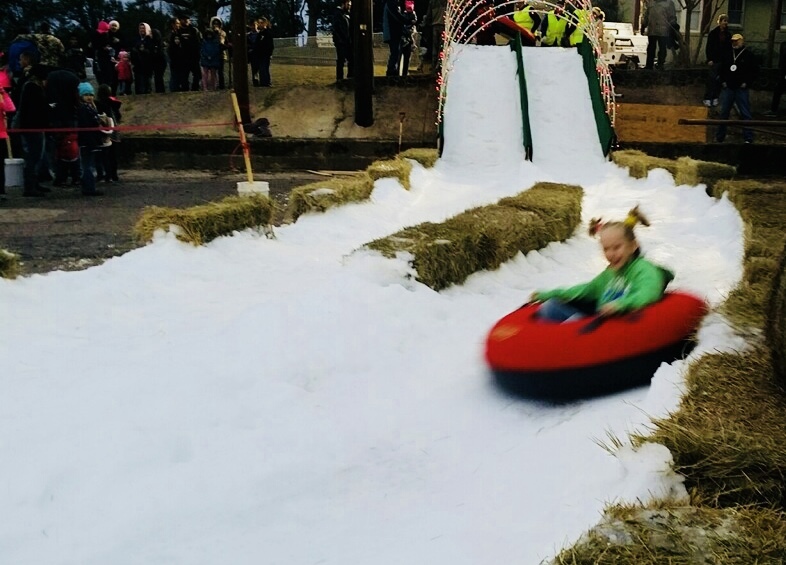 Cool Snow Parties will do more than just provide snow delivery anytime of the year; we design snow slides and can layer your property with as much snow as your specific snow party calls for. Snow brings joy to every child, parent, and friend’s heart while building snowmen, having snow ball fights, and snow angels. Whether it is January or July; you can count on Mr. Cool Snow Parties to bring that holiday feeling to any DFW or Waco event. As a subsidiary venture of Emergency Ice, Mr. Cool Snow Parties has many years of experience in the field of ice and snow production. You can rely on us to provide quality snow party service because we are proud members of the International Packaged Ice Association and have earned and maintained an A+ rating with the Better Business Bureau. Contact us today so we can bring that winter wonderland experience to your next event! You can also download the Snow Party Service Agreement to get a jump start on your party planning!